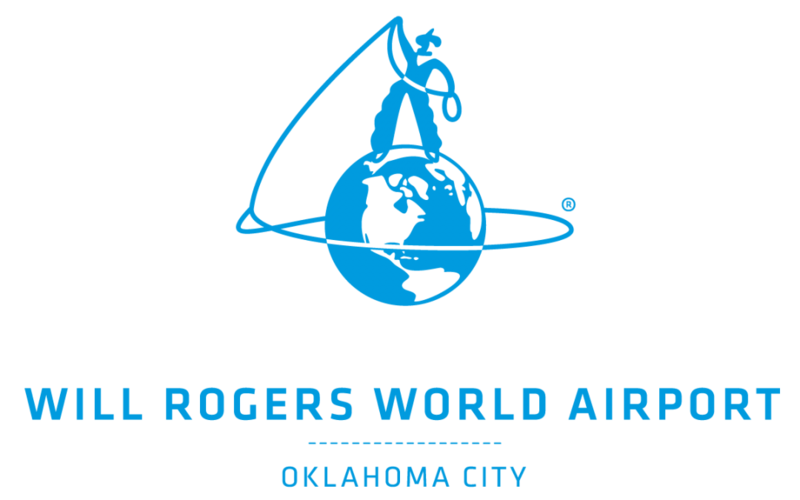 Construction on an $89 million terminal expansion project began this week at Will Rogers World (OKC) that will add four new gates and a consolidated security checkpoint. The expansion also adds new public circulation areas and other amenities aimed at improving the passenger experience. FSB, an Oklahoma City-based, architectural-engineering-planning firm, led the design and engineering process, joined by partner HOK, who provided conceptual design services. The relocation of the center elevator that connects the airport pedestrian tunnel, baggage claim and ticketing levels is already underway and steps are being taken to ensure disruptions to the traveling public will be minimal until the project is completed in Q2 2021.